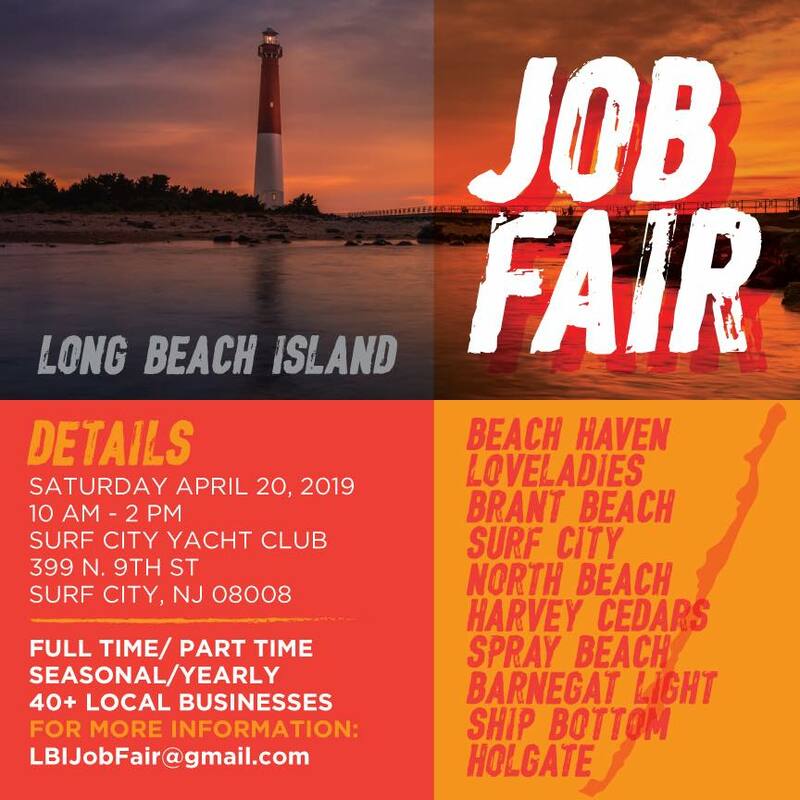 2019 LBI Job Fair – ShoreTV New Jersey – Watch It, Live It, Love It. Come Join Us for the 4th Annual – The hiring event for the Summer ‘19. Host to over 40 LBI businesses seeking hundreds of employees! 14+ with opportunity for Full and Part Time as well as Seasonal and Yearly Employment!